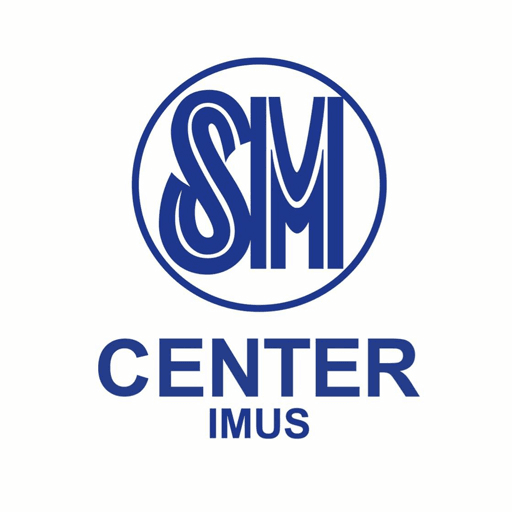 Happening now at SM CENTER IMUS! Let the battle begins!!! !